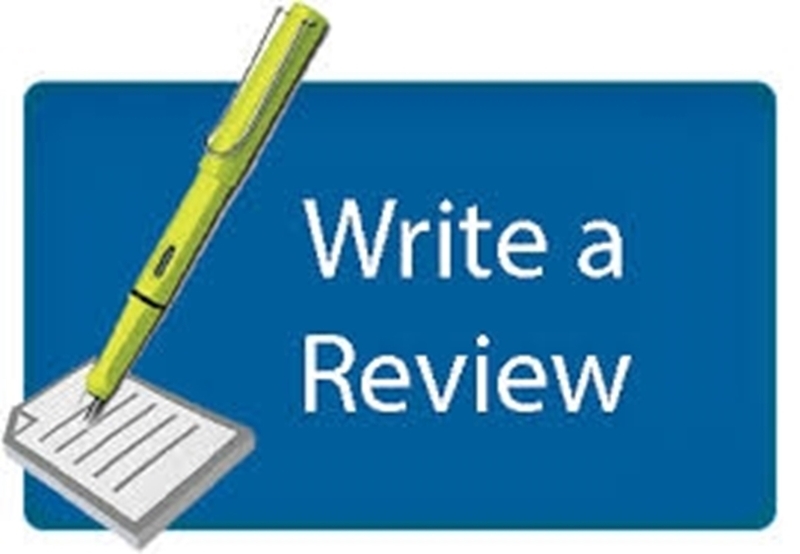 Fri, Oct 26, 2018 0 Is You Favorite Scoring Shot a Leg Bye ? One of the most amazing performances in Cricketing history. Australia played a series of supertests in 1971-72 against a "World 11" led by Gary Sobers. In the second supertest at Perth, Lillee grabbed 8/29 to dismiss the World 11 for 59. Highlights and commentary. FYI, This match is also memorable for a superb century by Rohan Kanhai in the second innings. Wed, Dec 14, 2016 5 How hard and how far ? 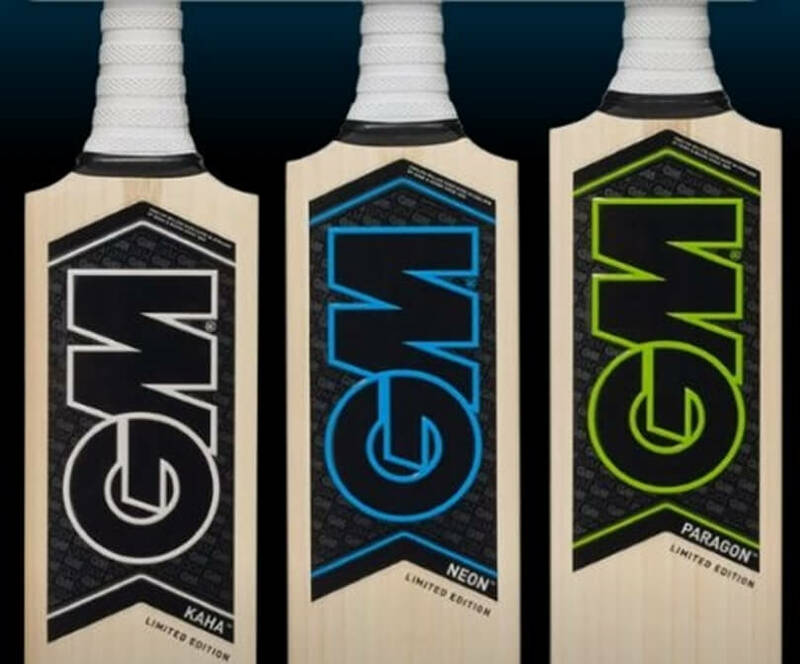 For those of you searching for light weight cricket bats, here is an option to consider with playing with GM Academy size bats. 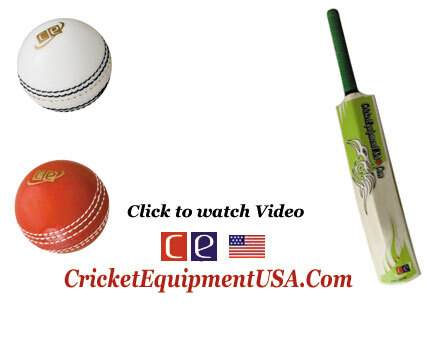 The difference between Academy size and normal short handle bat is that the lengh of the blade is almost the same except the Academy size bats have a shorter handle, hence reducing the weight of the bat. 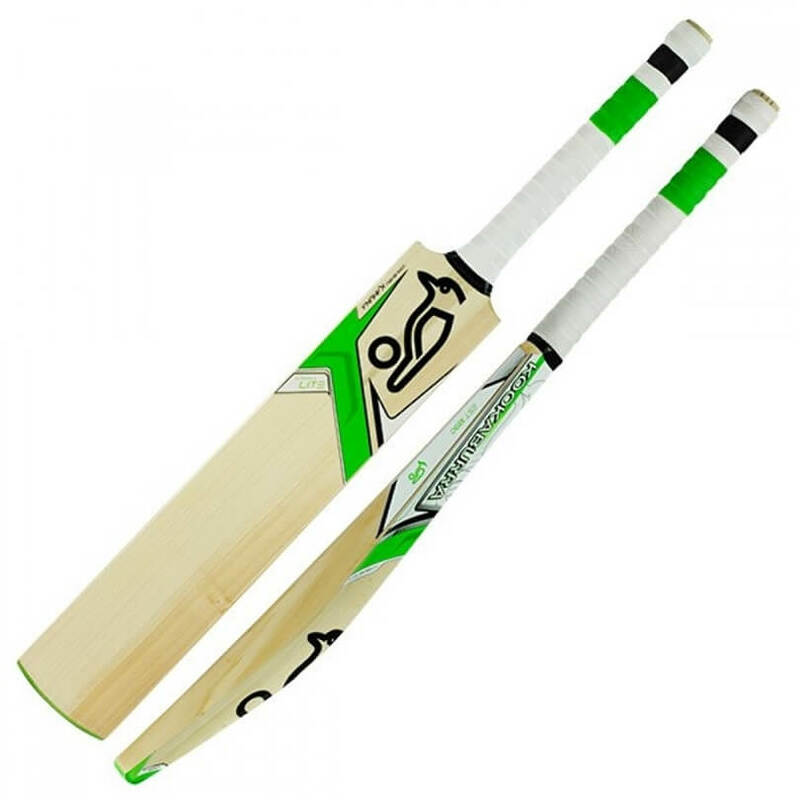 The willow on the bat is porortionally scaled to keep the weight to balance ratio. 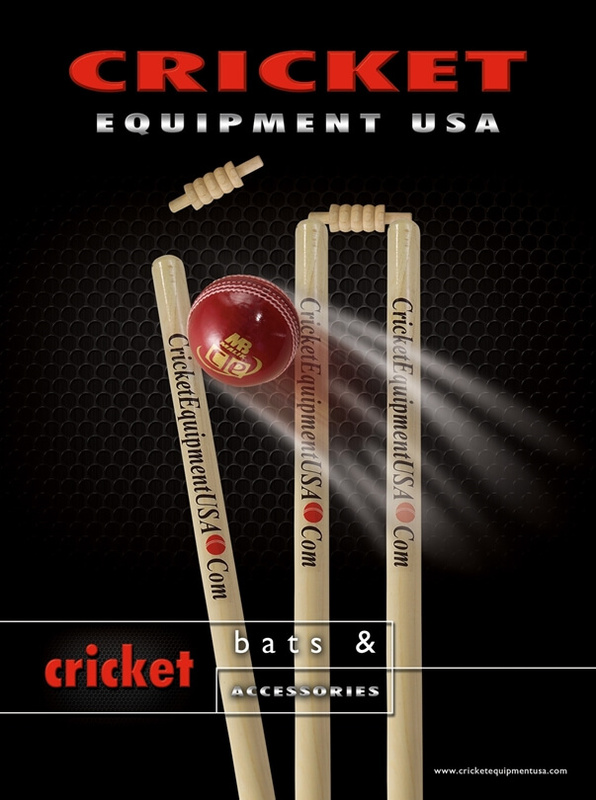 We have recently added a new category (Long Handle & Long Blade Cricket Bats) to our cicket bats collection. 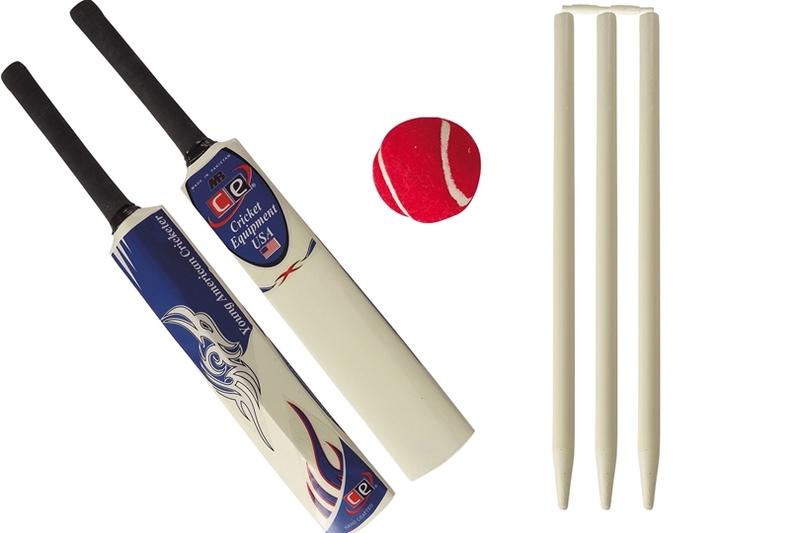 The category features bats which are available in long handle and long blade sizes. 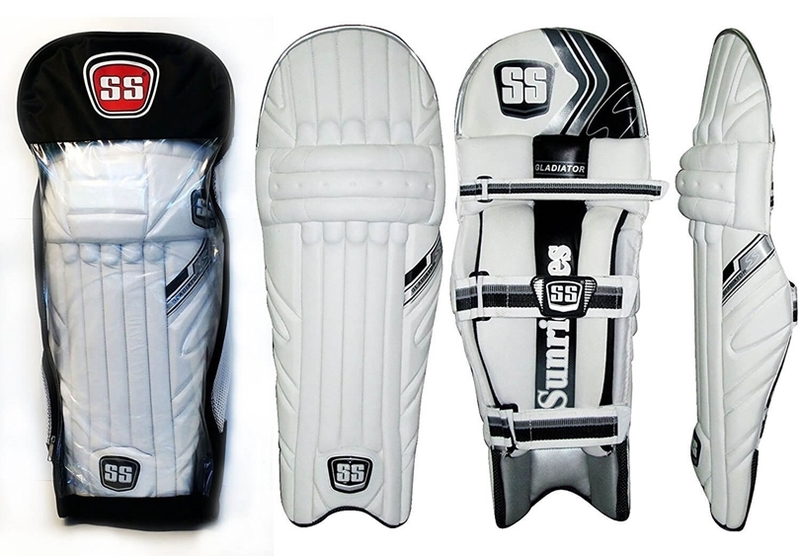 We currently the following bats in this category and you can check them out here.